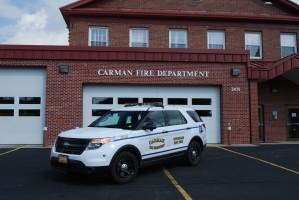 The Carman Fire Department Engine company consist of three engines; two 1986 Pierce Arrow twins (Engine 131 and Engine 133) and a 1996 Ford mini pumper (Engine 135). 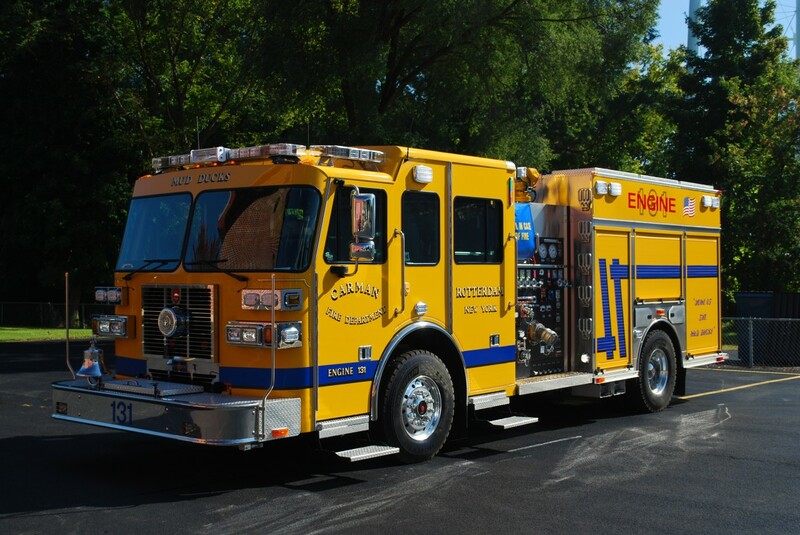 The tasks assigned to these Engine Companies are arguably the most important. Engine companies have been the backbone of the fire service; their efforts result in the outcome of the fire. Engine company duties consist of stretching a single line to extinguish a dumpster fire to supplying multiple hand lines and master streams. Engine 131 and Engine 133 are both 1986 Pierce Arrows set up to be identically the same in every aspect. Engine 131 is first due on all fires and fire alarms, where as Engine 133 is first due on dumpster fires and vehicle accidents. Engine 135 is first due on all rubbish fires and wires down calls. There are two responsibilities for an engine company. 2. The attack on the fire by crew. 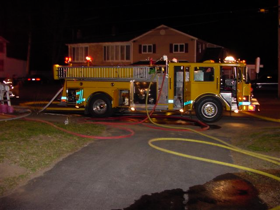 Truck company operations rely more on independent action by the firefighters involved. 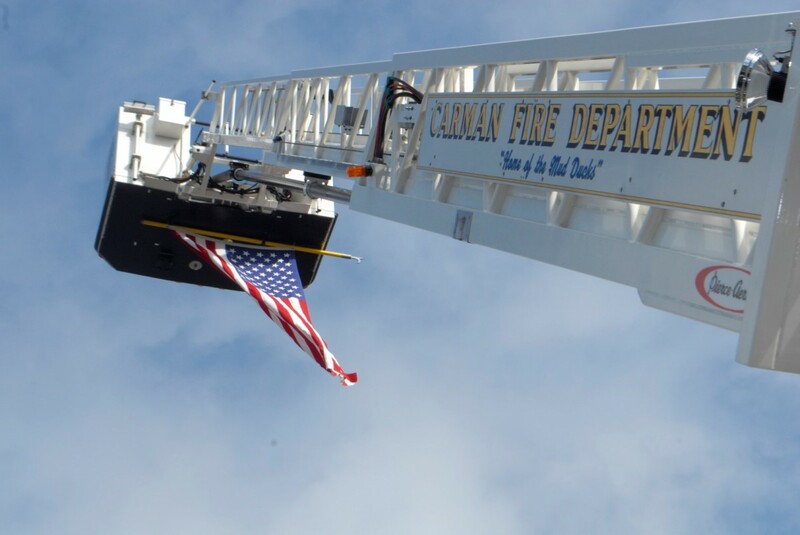 Truck company members must have additional training, experience and ability to perform their responsibilities without direct supervision or assistance. 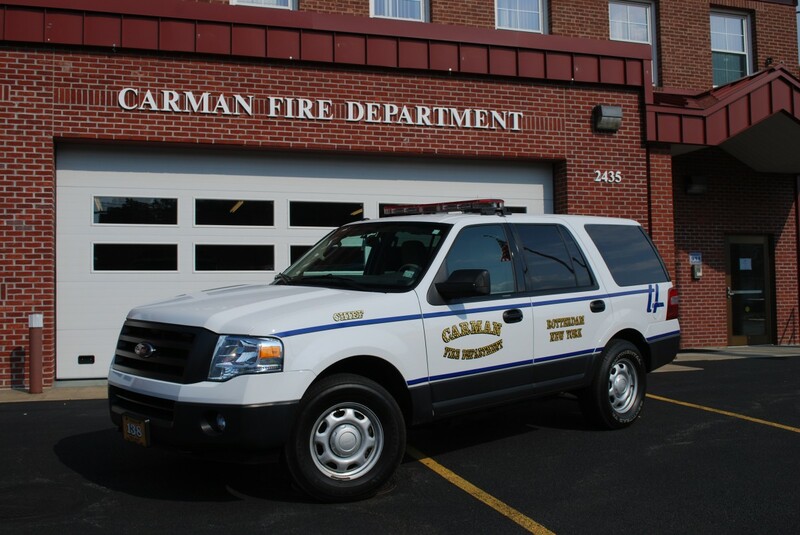 The Carman Fire Department Rescue Company is comprised of Rescue 134. 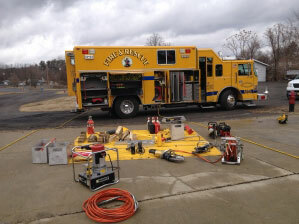 The Rescue is stocked full of a wide variety of tools, ranging from common household implements to specialized vehicle stabilization and extrication equipment. These are the tools that allow the Rescue Company's highly skilled and heavily trained emergency personnel get the job done. 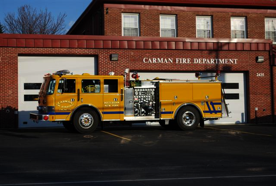 The Carman Fire Department Engine company consist of three engines; two 1986 Pierce Arrow twins (Engine 131 and Engine 133) and a 1996 Ford mini pumper (Engine 135). 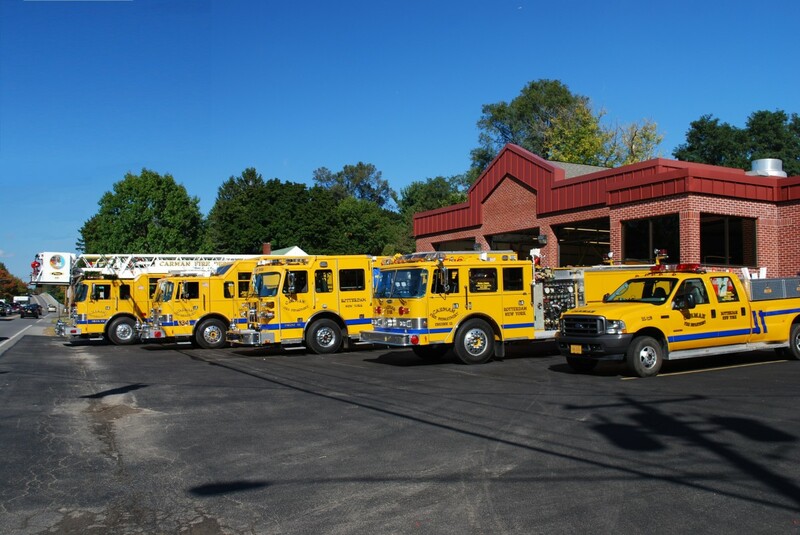 The tasks assigned to these Engine Companies are arguably the most important. 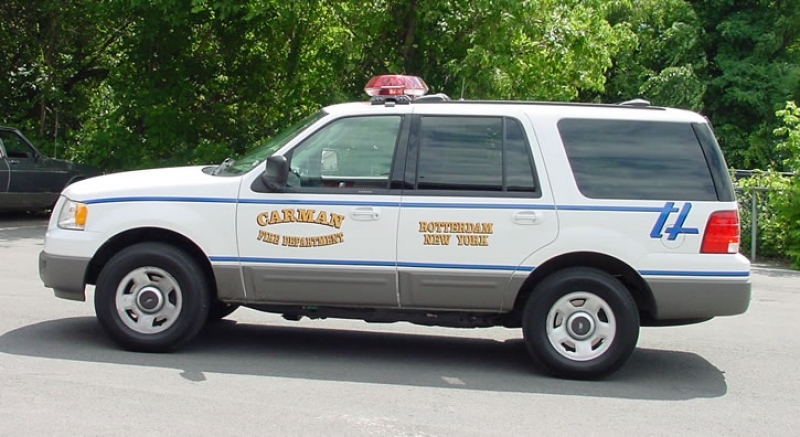 Engine companies have been the backbone of the fire service; their efforts result in the outcome of the fire.